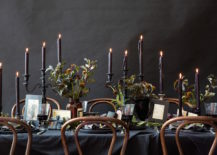 Today’s first featured palette is perfect for Halloween, but it can create a decadent holiday look as well. 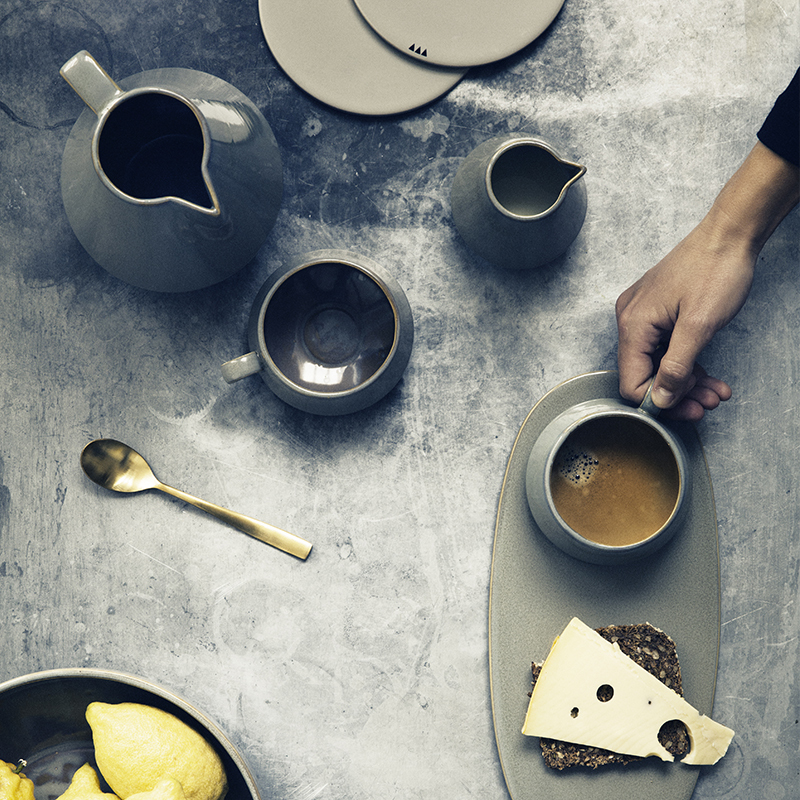 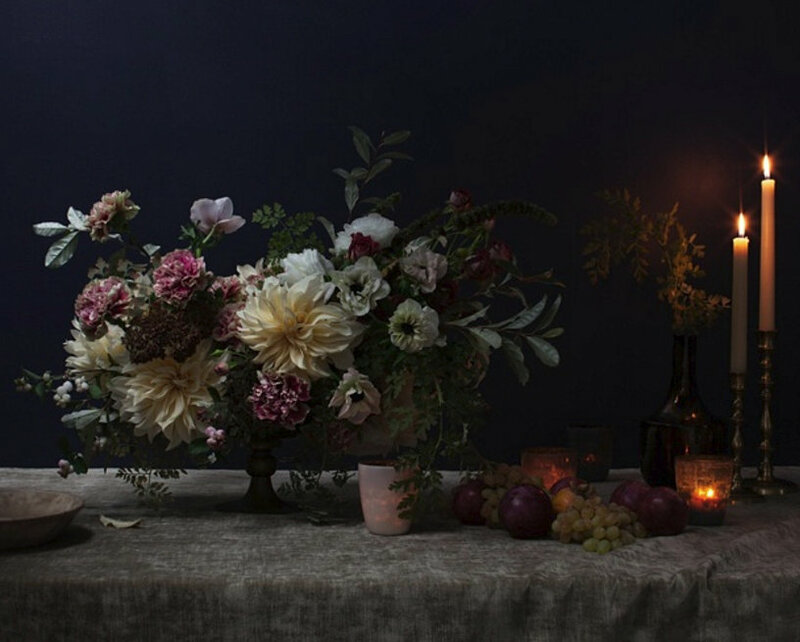 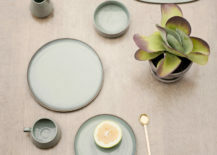 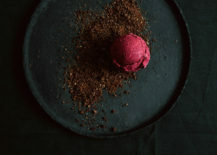 Layering dark hues such as grey and black lets the colors of the food and flowers truly pop. 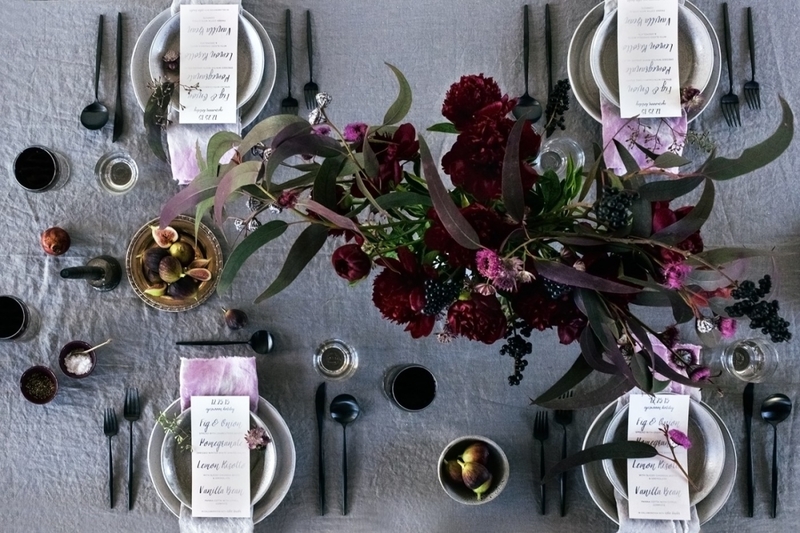 Try pairing a grey tablecloth with black flatware and burgundy florals. 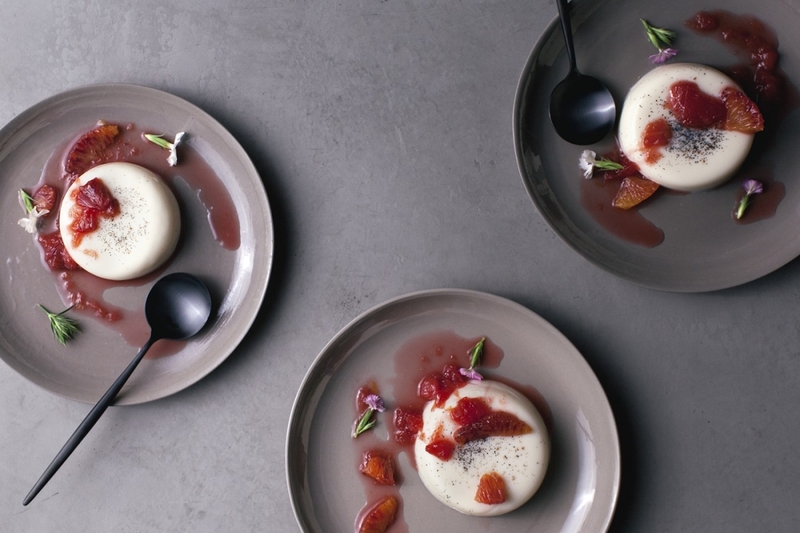 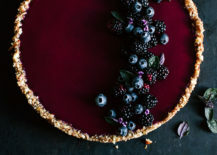 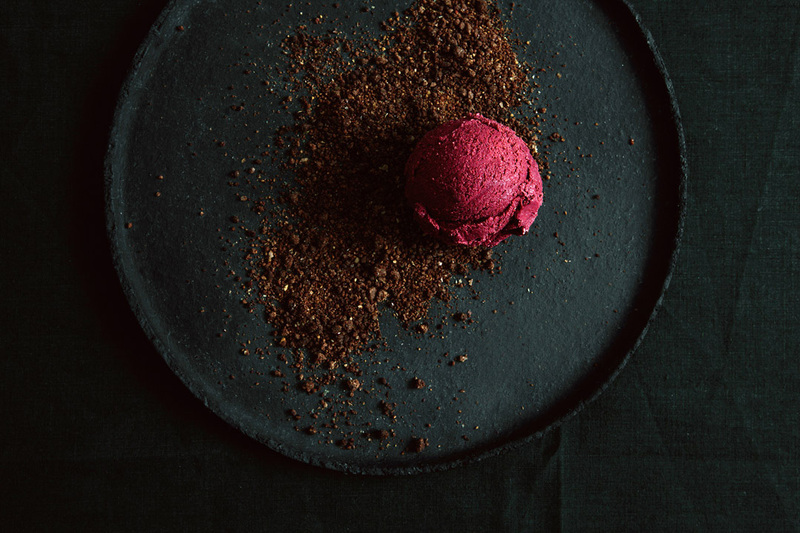 Serve edibles (such as pomegranates and plums) in shades of violet. 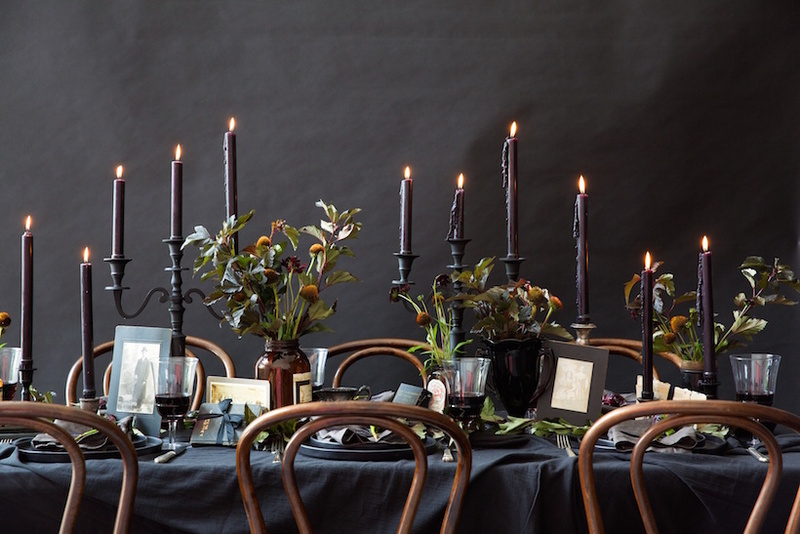 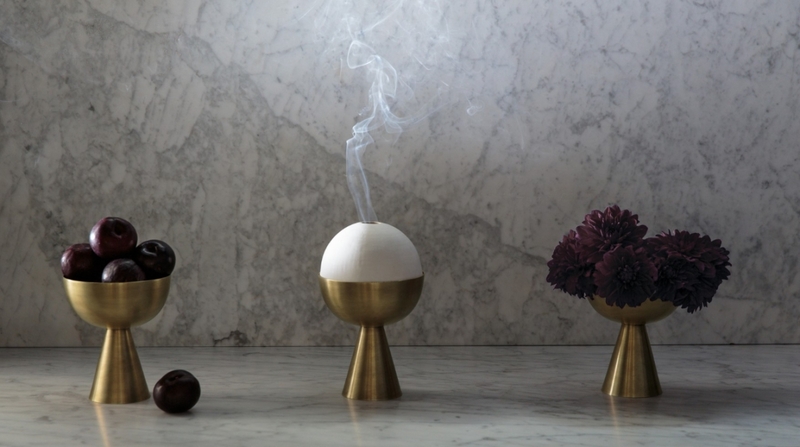 Create elegant displays of candles and greenery. 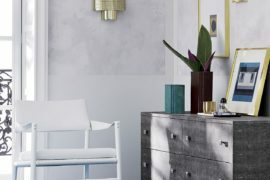 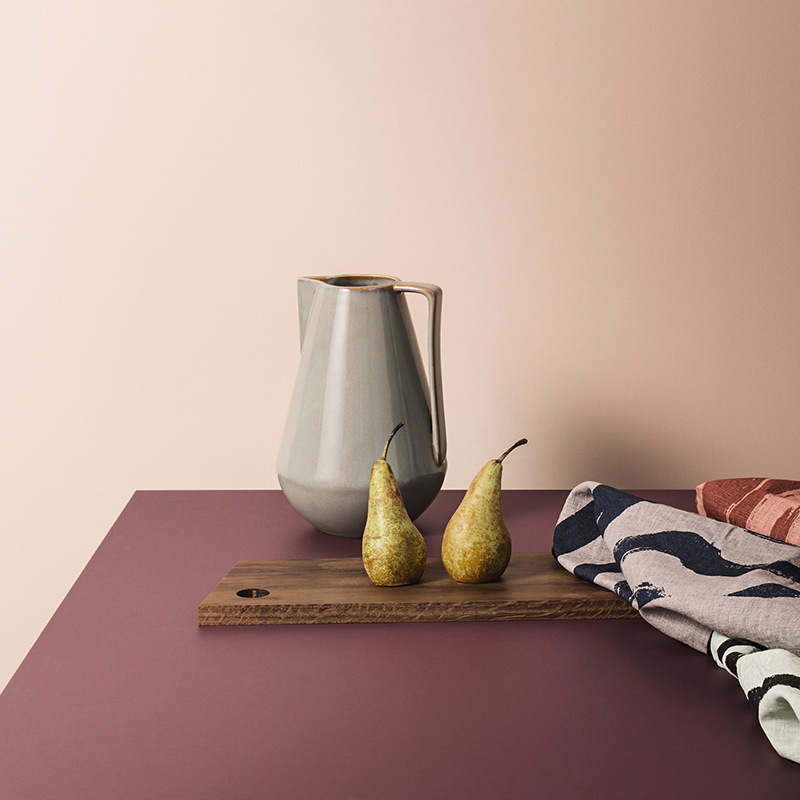 Neutral tones take center stage in our second featured palette, but these neutrals are anything but dull. 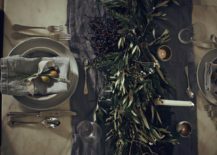 Just as layering black and grey can create a rich, dark look, layering neutrals such as grey and beige can add depth to your table. 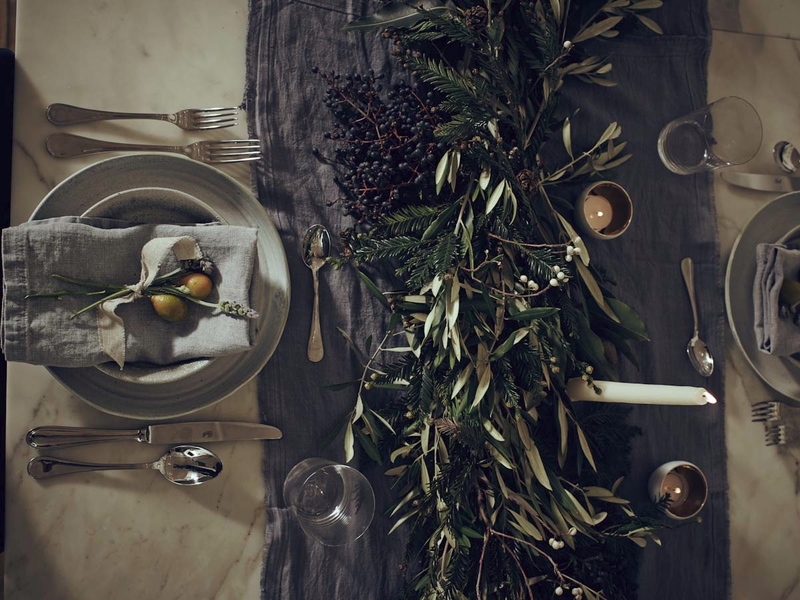 Don’t hesitate to pile on the greenery and produce for a bountiful feel. 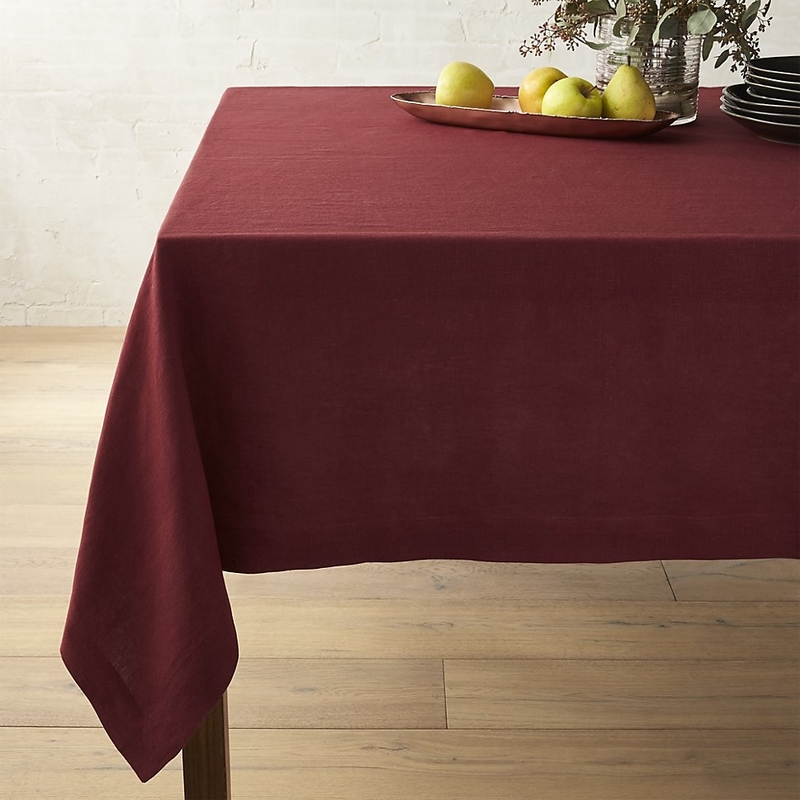 Start by choosing a tablecloth that will create an intriguing backdrop. 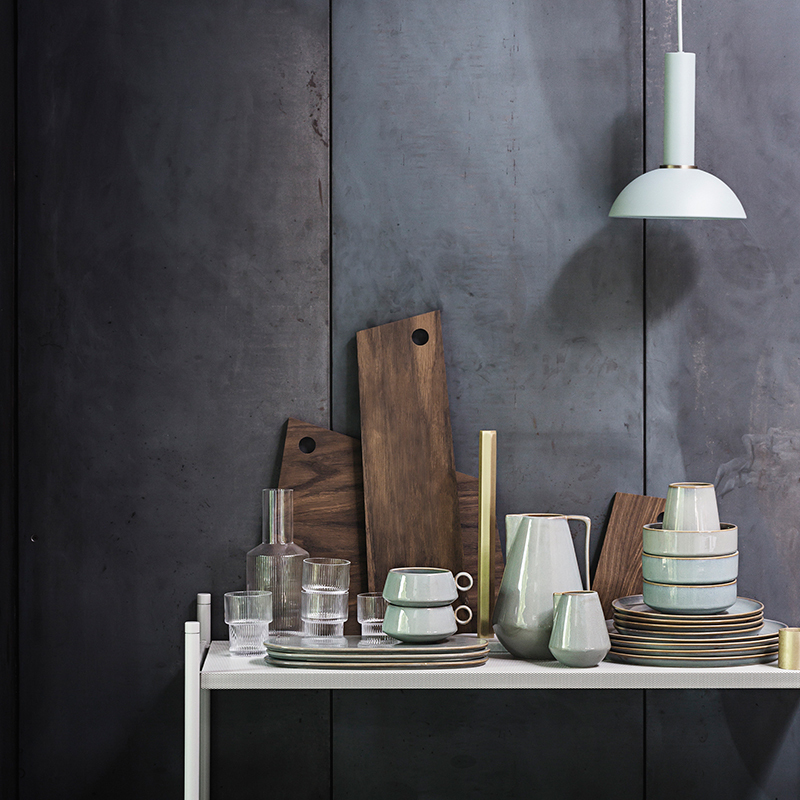 Will the neutral tone be deep grey, or a lighter shade such as taupe or stone? 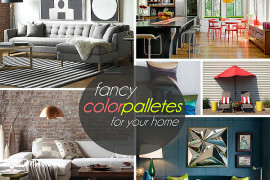 If you love color, you’ll be excited about the interesting hues on display this season. 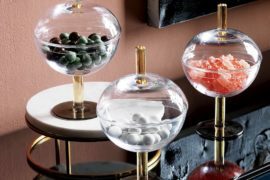 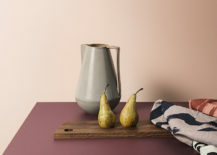 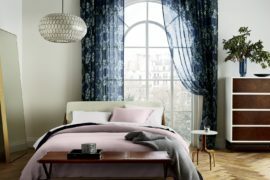 Scandinavian style has greatly influenced this fall’s top color choices, so bring on the peach, wine, teal, dusty blue and eggplant. 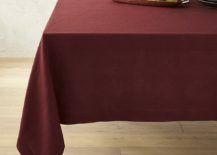 Your tablecloth provides a wonderful opportunity for telling a rich color story. Burgundy and teal will make a strong, autumn-perfect statement. 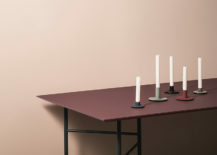 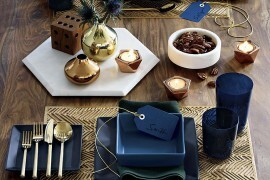 Layer on napkins in the colors of your choice, and don’t hesitate to combine dark and light tones. 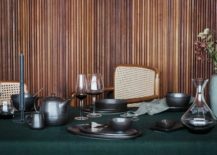 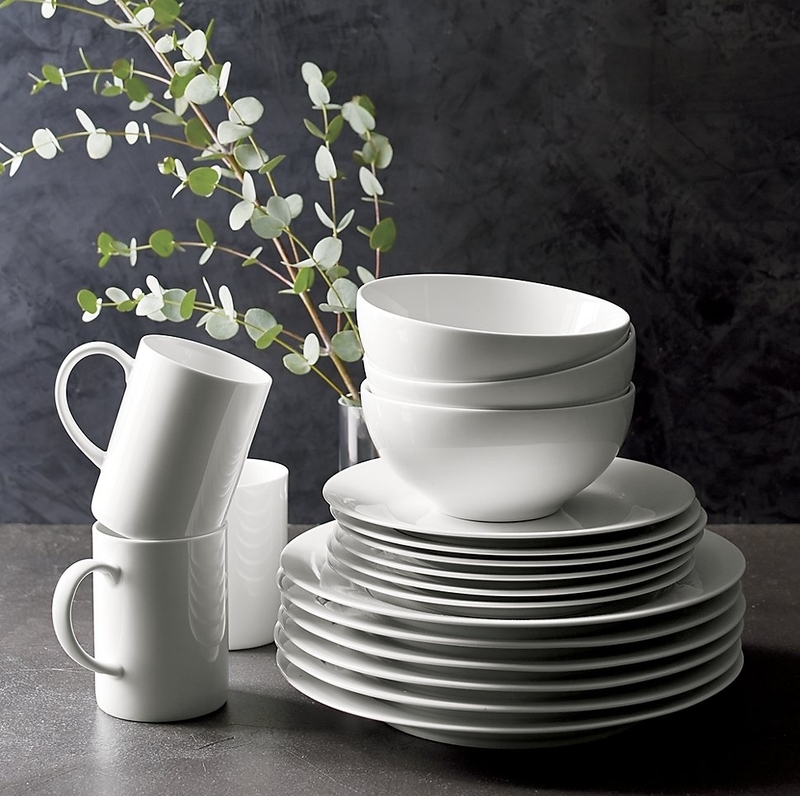 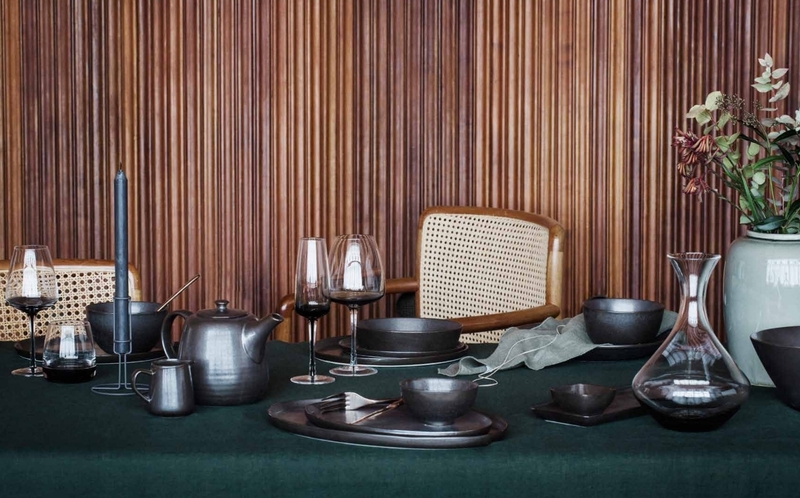 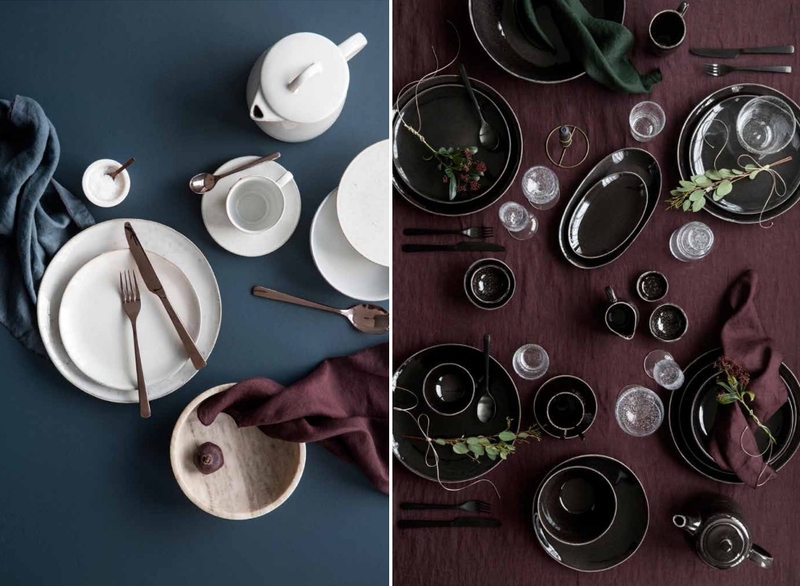 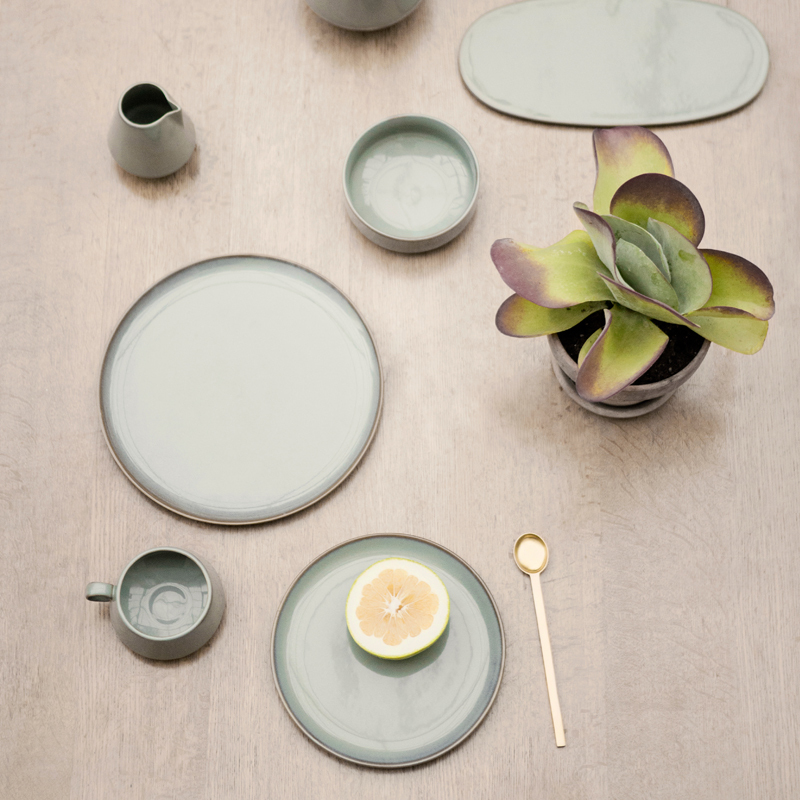 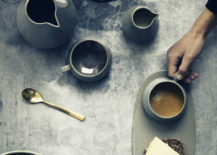 Dinnerware in grey and black will add a deep, rich element to your fall table, while flowers and greenery provide yet another opportunity to layer on the color. 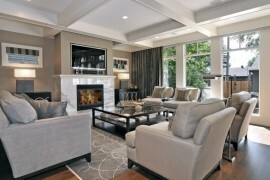 Don’t be afraid of a saturated look. 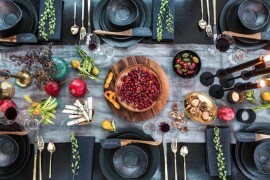 Fall holidays are all about celebrating nature’s bounty, so take your cues from the vibrant leaves outside. 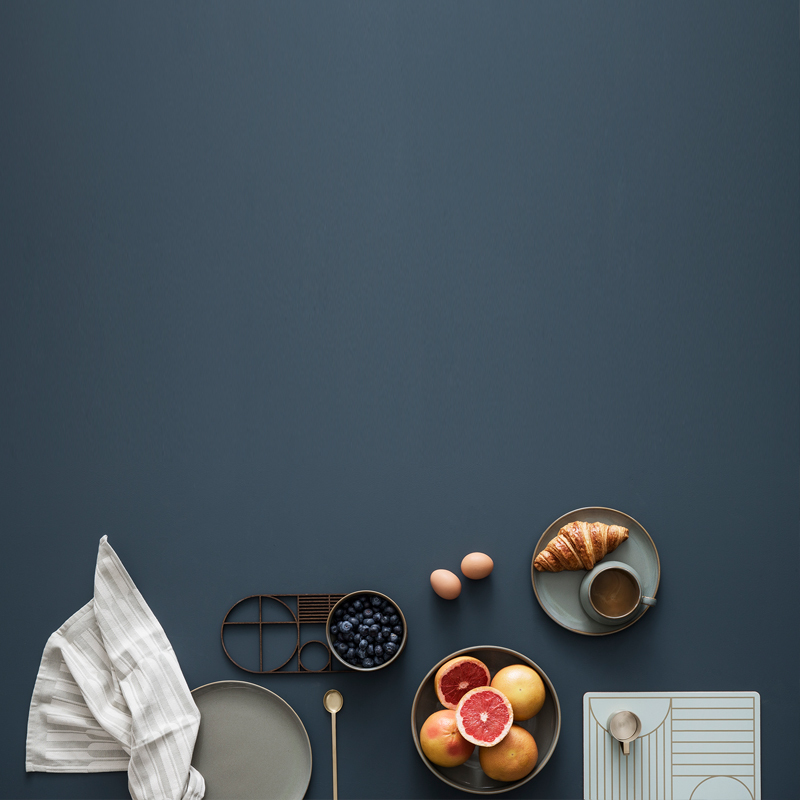 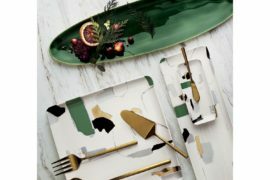 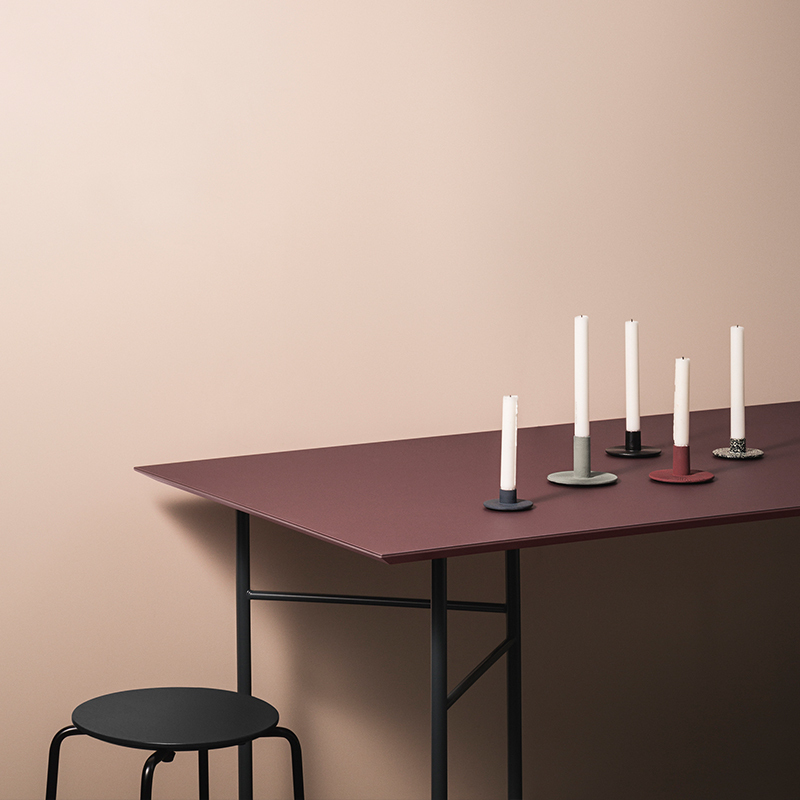 Plus, this season’s top hues are more understated than radiant, so use them freely without the worry of overwhelming your table. 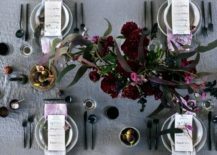 Are you busy planning your next fall gathering? 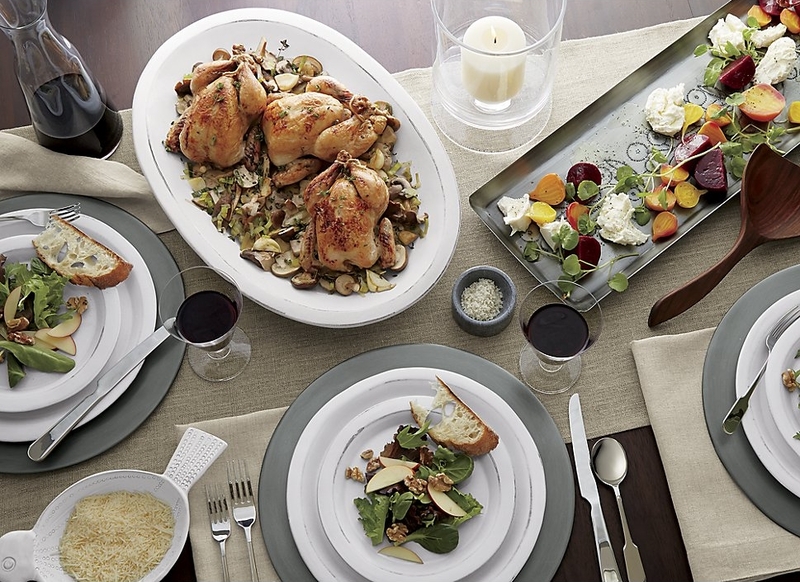 We wish you a lovely autumn, filled with delicious meals and quality time with the people you care about.